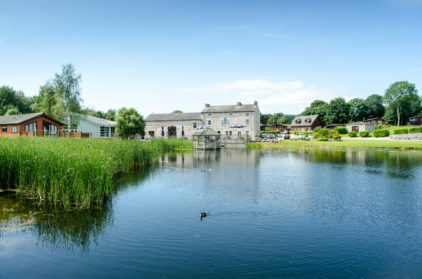 Whether you’re looking for luxury lodges or beautiful country homes, a last minute getaway or a New Year holiday, find your hot tub heaven below. 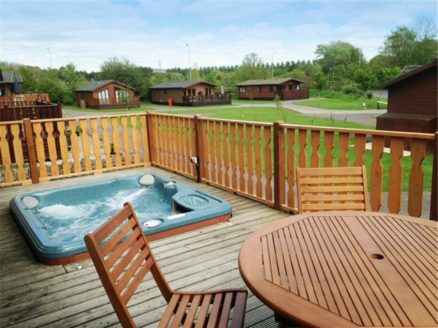 We now have a choice of 2 bedroom and 3 bedroom lodges including hot tubs available at South Lakeland Leisure Village and Tydd St Giles. 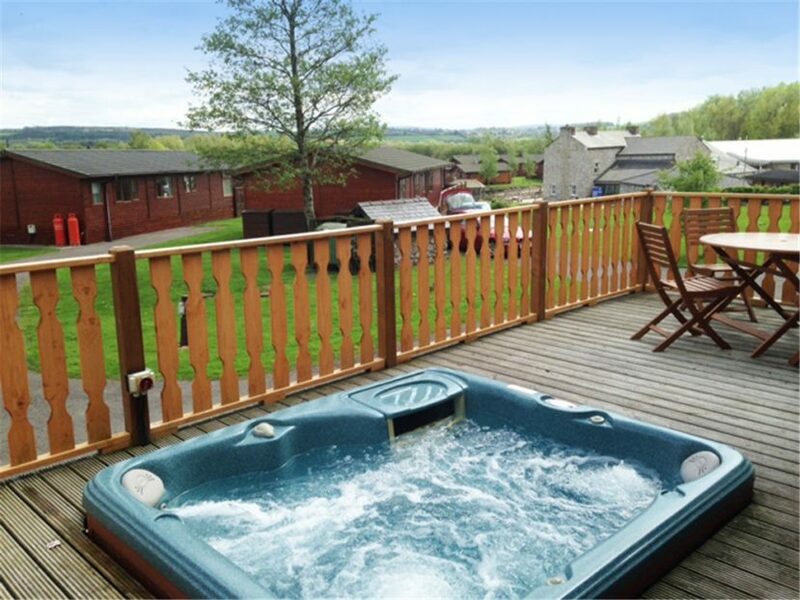 All hot tubs are located on a large decking area to the front of the lodge with patio doors opening from the lounge directly onto the decking area. Most hot tub lodges will benefit from a lakefront position boasting extensive views over the lake or golf course. 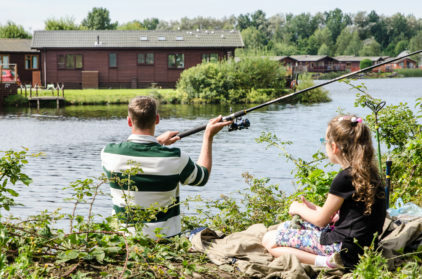 These lodge types are in high demand so booking early is highly recommended to avoid disappointment! 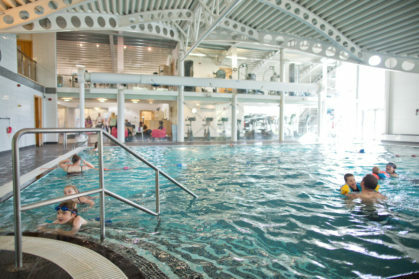 We are also requesting new hot tub lodge owners to join our rental pool at South Lakeland leisure Village , please contact our sublet coordinator sublets@pureleisuregroup.com to request more information. Images shown are representative of the typical standard of our hire fleet. 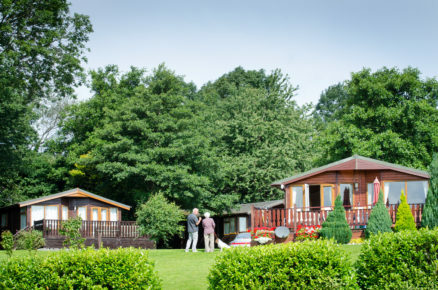 Accommodation, layouts and interiors will vary across our parks.